Work area : 1. Professional repair Motherboard ,Display operation plate ,CPU board ,I/O board ,Temperature plate …..
2. 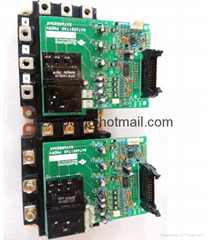 Server ,Servo amplifier ,Inverter ,PLC ,Human interface machine Repair 3. 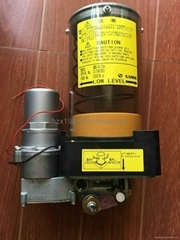 Supply electronic scale ,Encoder ,Oil pump ,Professional battery ,Oil seal and other special products 4. Industrial control equipment repair and sales ,and Professional running program or CF card 5. 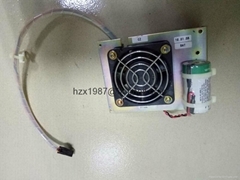 Also provide CNC ,SMT ,Mainpulator – controller display parts ,etc. 6. 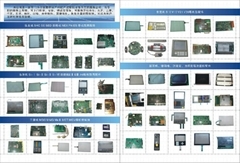 A variety of accessories from the operator display : Human interface machine , LCD display ,touch panel ,membrance ,…..